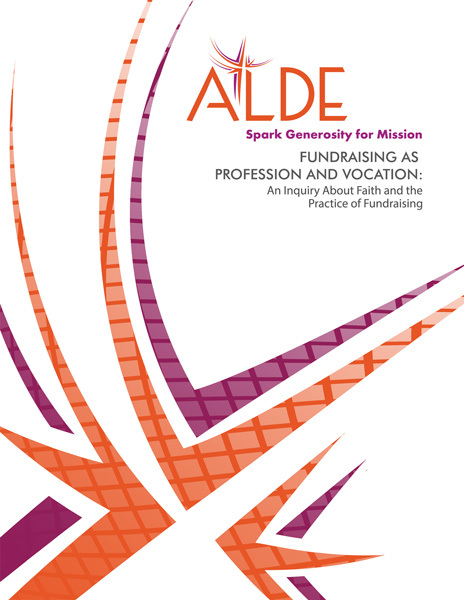 In Fundraising as Profession and Vocation we explore how ALDE members understand their work as fundraisers, both as professionals and as people of faith. We set out to pose the quintessential “chicken or egg” question about our work as Christians engaged in resource development: Is our fundraising practice deepened and enhanced because we are active people of faith OR is our faith as men and women of God enhanced because of our profession? Through the survey element of our study we explore the demographics of ALDE membership, collecting data on their professional characteristics; on their career paths and preparations and their motivations. 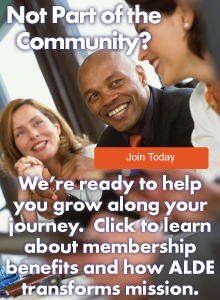 In addition, we share a first glimpse — in their responses to some open-ended questions — of ALDE members' views and values as they relate to their professional lives and their faith. 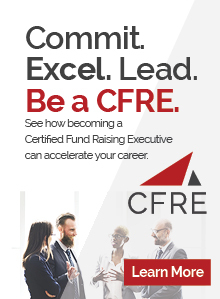 We then offer a deep exploration of these questions of faith and fundraising, summarizing and interpreting the results of intensive, personal interviews conducted with a sampling of ALDE members. By both these methods we hope to have created a composite portrait of ALDE membership that is both (1) useful to ALDE for self-assessment and planning purposes and (2) informative to those in the wider field of philanthropy who are interested in the intersection of religion and philanthropy. This study and report was conducted through a dynamic partnership with the Lake Institute on Faith and Giving at the Lilly Family School of Philanthropy, Indianapolis, Indiana.